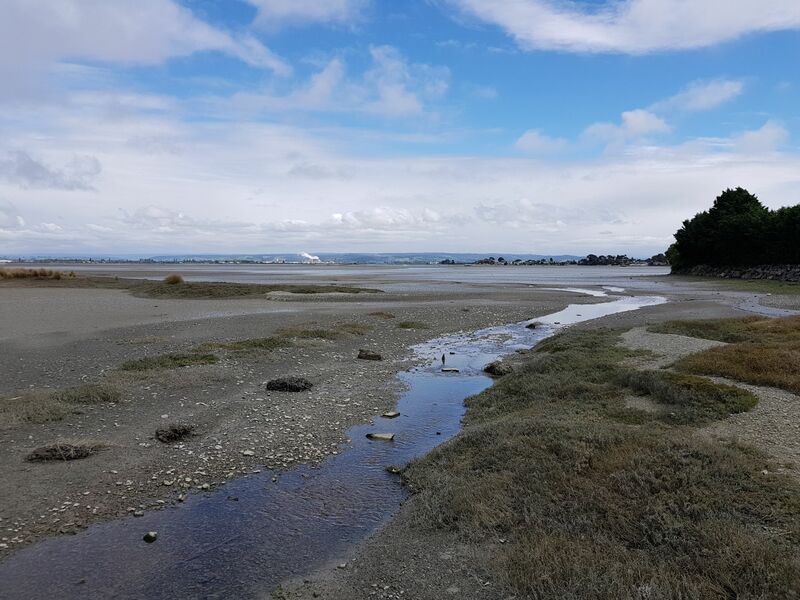 Dr Ngaire Phillips provided technical support to the s42a officer on a resource consent application by Nelson City Council for accidental and overflow discharges of untreated sewerage to the Waimea Estuary. This involved a review of the scientific evidence prepared in support of the resource application, along with attendance at the hearing and drafting of resource consent conditions. The challenge in this project was to determine what the potential effects could be on the sensitive Waimea estuary, as the rarity of such events meant that little directly relevant information was available. A recommendation for baseline and event based Whole Effluent Toxicity testing was adopted by the hearings committee as a condition, which provides a means for establishing potential toxicity, as well as monitoring toxicity following an event.